This page includes book excerpts and links to helpful blog posts on the site. 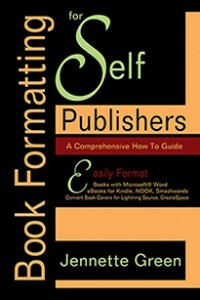 Read the Introduction to Book Formatting for Self-Publishers. Read the first portion of the book (PDF Format). Learn how to place guides and your cover on the new Lightning Source template.